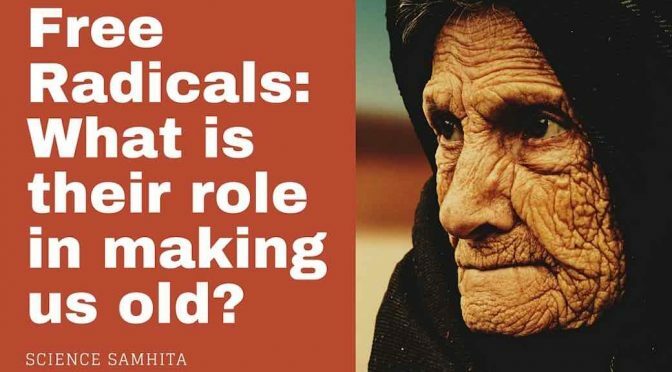 Free Radicals: What is their role in making us old? 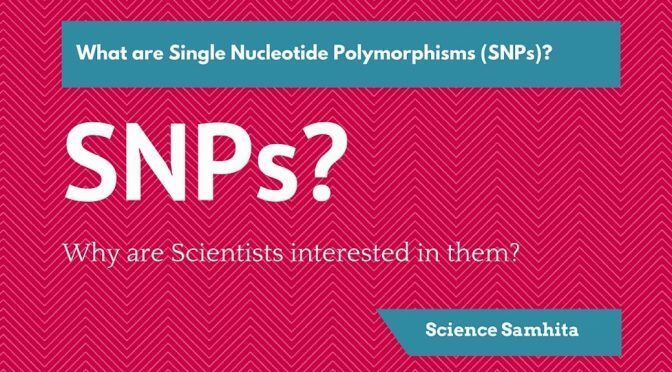 What are SNPs? 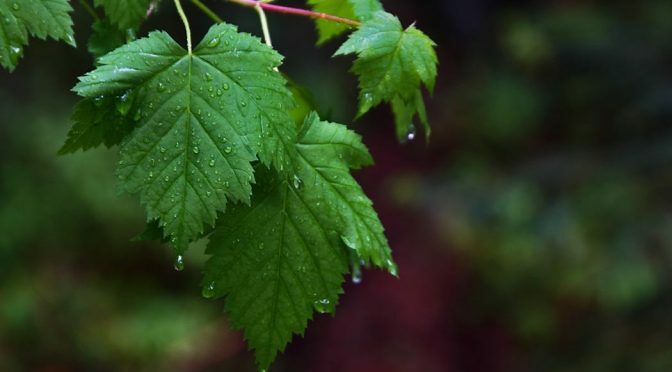 Why are Scientists interested in them? 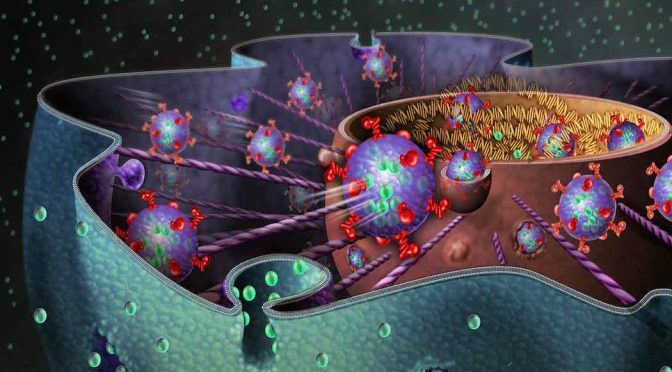 How a 2 meters long DNA is fitted into a 2 micrometers Nucleus?